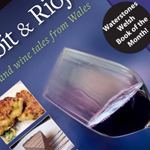 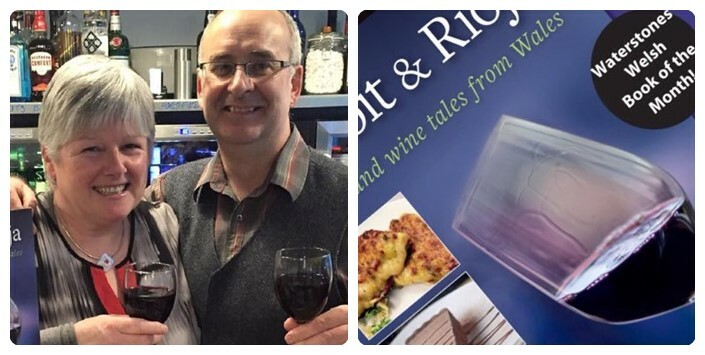 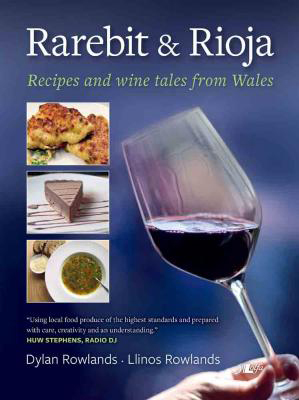 A volume full of delicious recipes, ideal for anyone interested in wine, food, cooking and travelling. 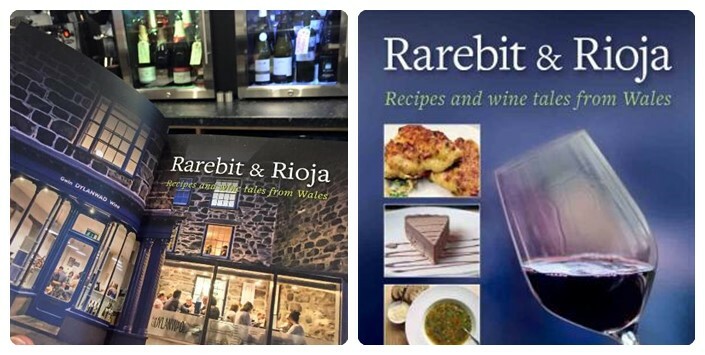 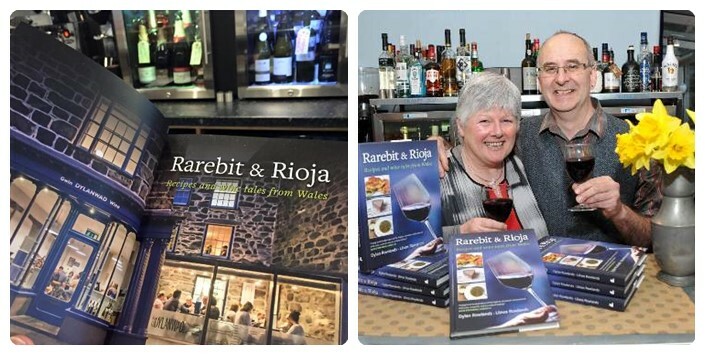 Rarebit and Rioja contains a wide variety of recipes, using the best Welsh ingredients, divided into Canapés and Tapas, Starters, Main Courses (fish, meat and vegetarian), and Desserts, each accompanied by recommendation of the best wine to go with the meal. 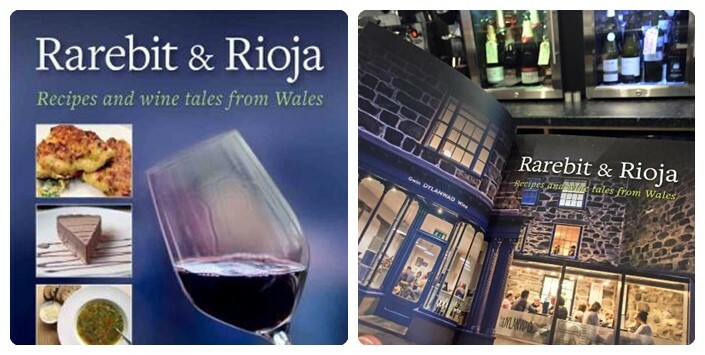 Since 2003 Dylanwad, in Dolgellau, has been importing exclusive wines from Europe, which are available to drink or buy at the shop, or can be delivered throughout Britain.